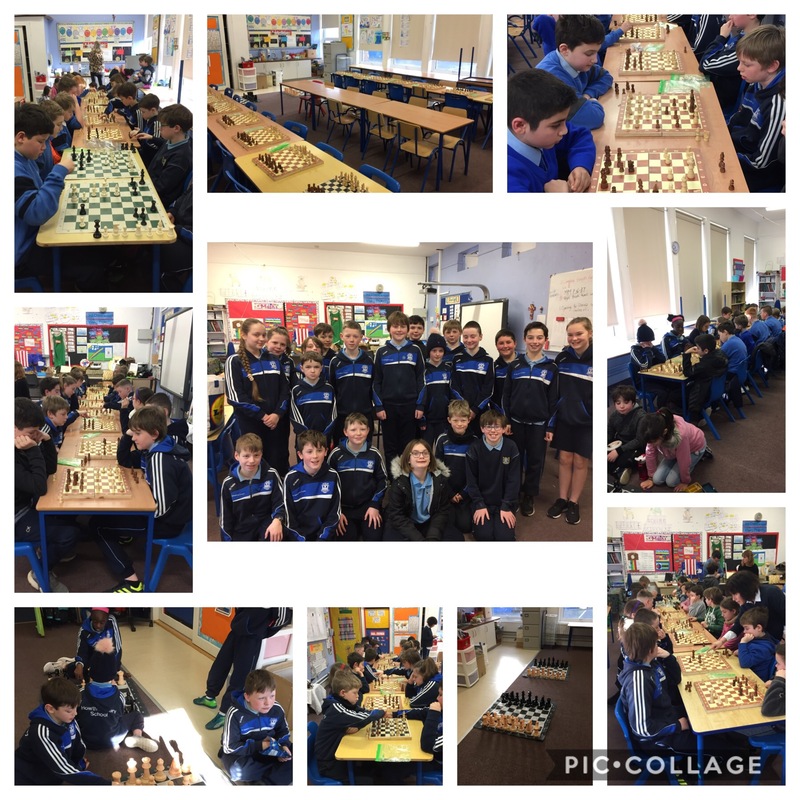 The school chess team took part in their first competitive matches on February 1st. The tournament took place in our school. There was some tough competition from the two visiting schools but our boys and girls played brilliantly. A great day was had by all. They will be heading to the Leinster schools league finals day on February 11th. Best of luck to all the team.